Here we are, at it again! I don’t have any huge progress, but it still feels good to be working through items. First up is my lip balm, which has no visible progress. I use this twice a day, but it isn’t something that I bring with me everywhere. For the most part, this baby stays at home. 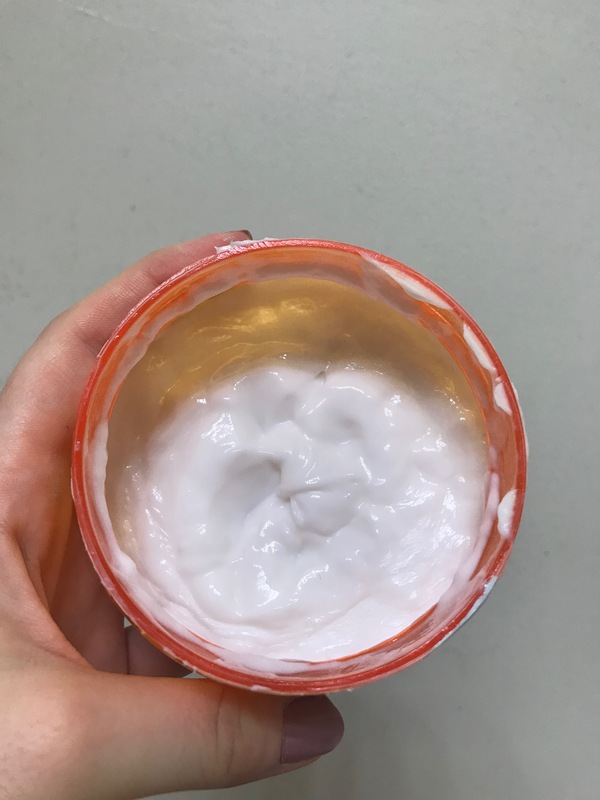 I use it first thing in the morning and after my nightly skincare routine, but that means it doesn’t move all that quickly. I still feel like this progress is almost impossible to see. 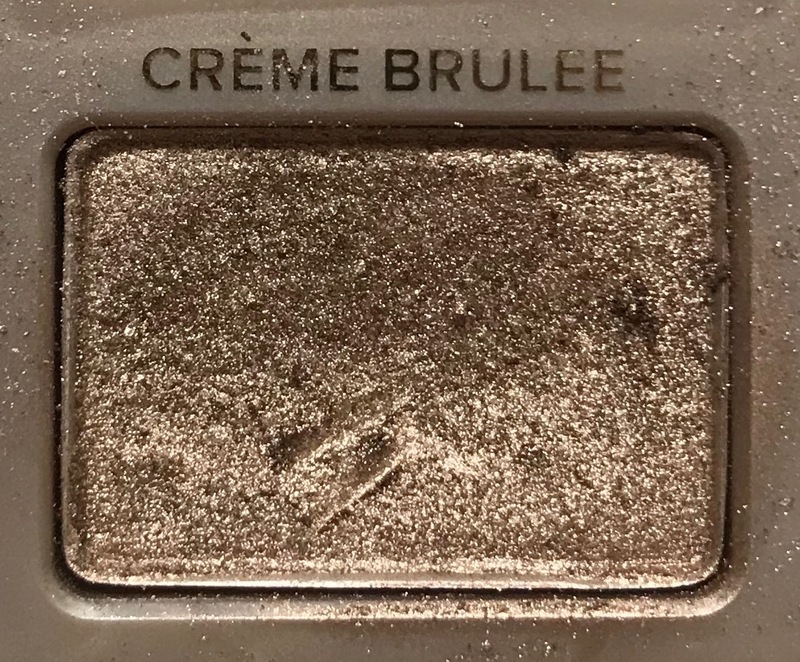 I love using this bronzer in my daily makeup, but it doesn’t move much as I don’t use a ton of it. 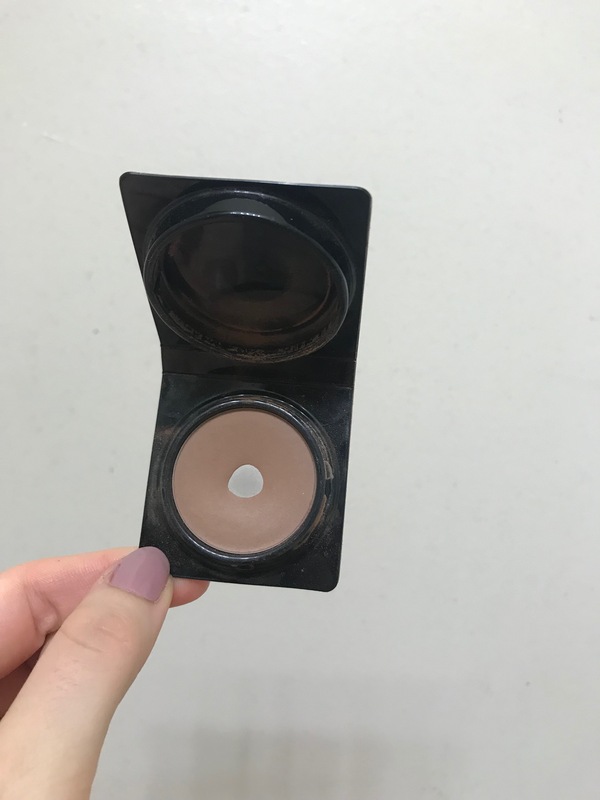 I stand by the fact that I can almost guarantee that I will never buy a bronzer, though, because it takes so darn long to get through! 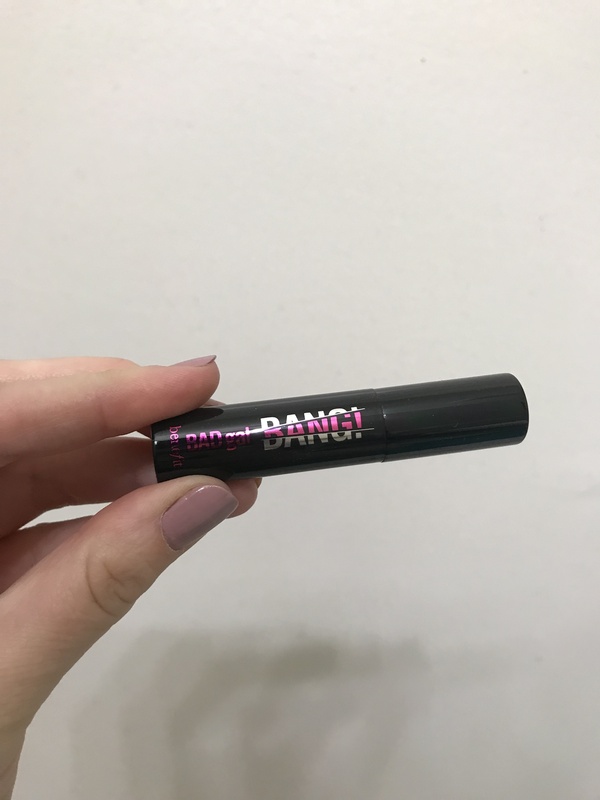 I think I’m starting to get close to the end of this mascara. It’s fun and works well, but it isn’t my favorite. I’m definitely still enjoying it, and I think it’ll be here through at least September. I don’t really understand how I thought I needed multiple open tubes before though. 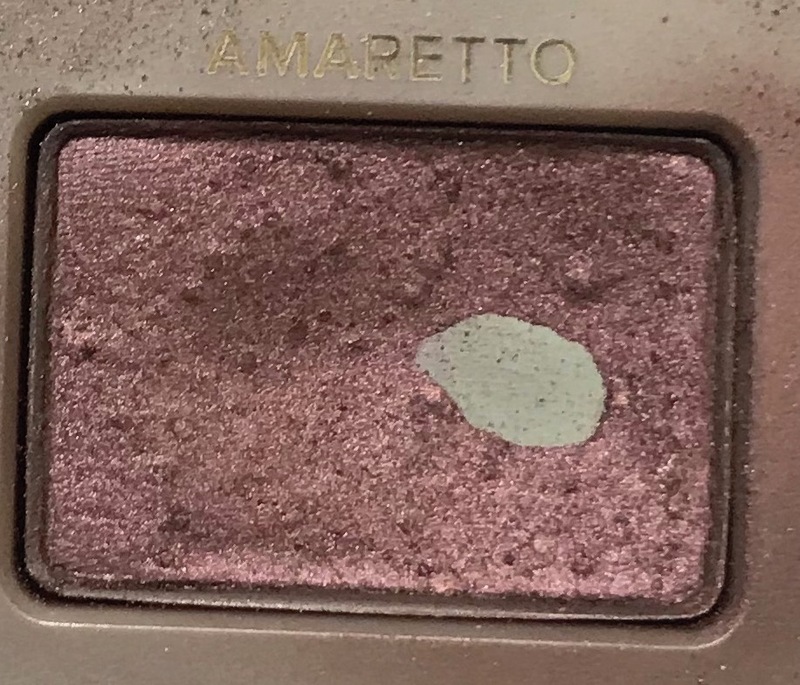 Amaretto’s pan is growing, but not very quickly. I haven’t been using it all that much, but I’ll be back on it this coming week. This antibacterial is going everywhere with me, and I think it’s helping. I eat a lot of snacks at work, and I use it after snacking so my keyboard doesn’t get gross. 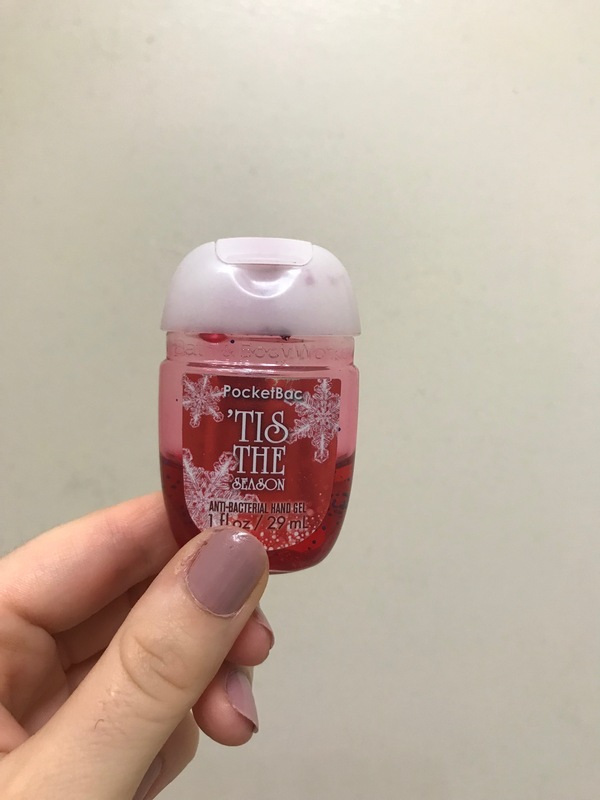 That has helped me to get some pretty good progress on hand sanitizer, and I’m grateful for that! I haven’t been wearing as much makeup recently, which means my powders haven’t gained all that much progress. I have been using my eyeliner, though, and I think it’s starting to reach it’s last legs! I will definitely be using this until it’s super dried out. But we aren’t there yet! 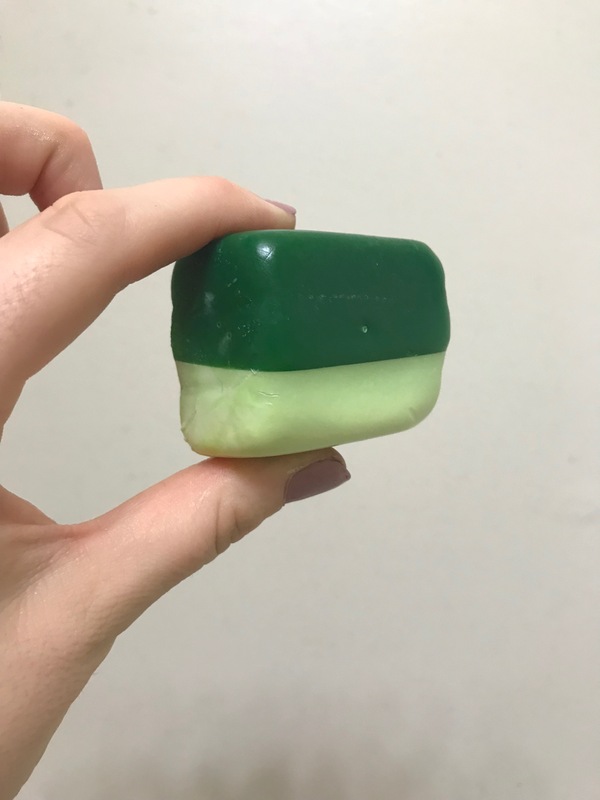 My Oxford Street Soap is still kicking, and I think that is some serious credit to Lush soaps. I tend to barrel through the body wash; whether its solid or liquid. But the soap always lasts a bit longer. 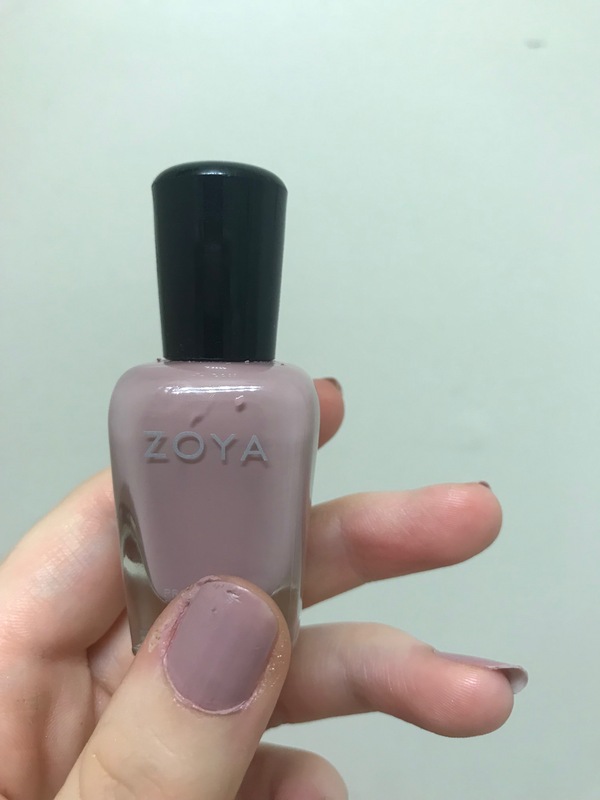 I’m absolutely in love with this (did you see my review yesterday? ), and while I’ll be bummed when it’s done, I’m enjoying using it. I think sharpening my Lord & Berry pencil every other week makes for cruddy updates, but its the truth! I still love this, and I’m crazy impressed by its longevity. 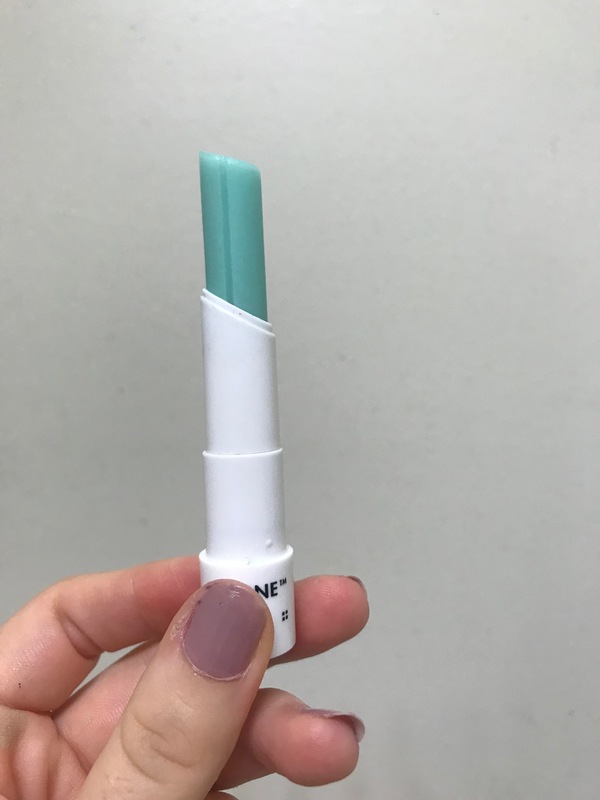 If I didn’t have a bunch of brow products to work my way through, I’d be ordering another of these right now. 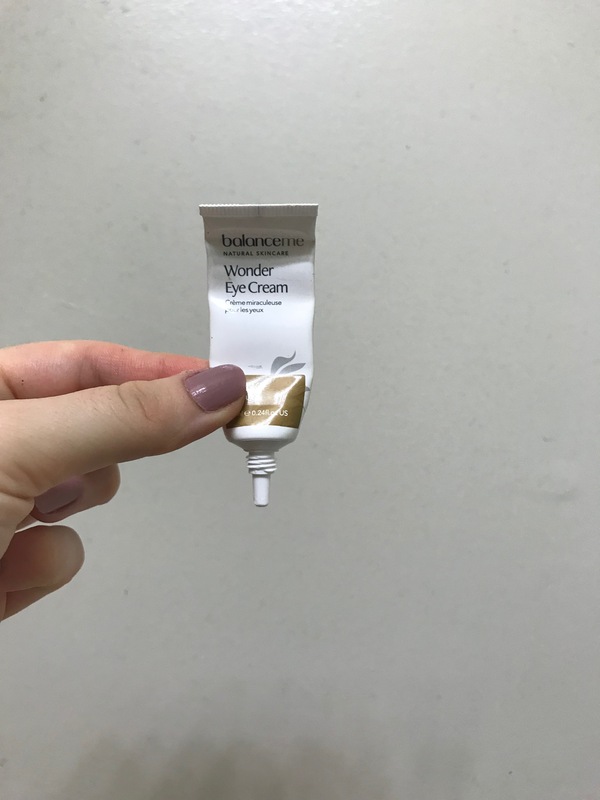 Goodbye Wonder Eye Cream! This stuff has been an absolute treat, but it’s gone! I’m rolling in this Deep Dive Red Earth hydrating gel. I have already used it a couple of times, and so far, I’m a big fan. 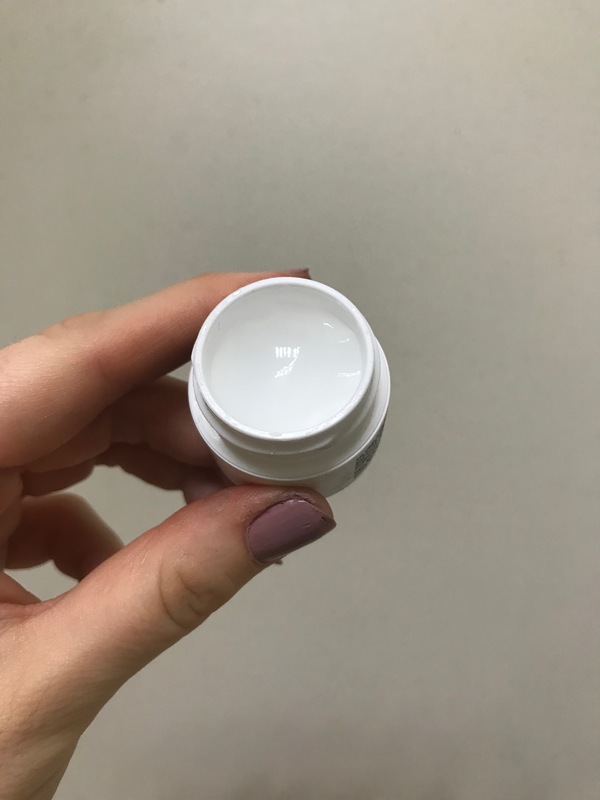 The texture is odd, for sure, but it’s insanely hydrating, and makes my skin feel plump. White Chocolate is still alive and kicking! I struggle a bit to get product on my brush now, because it is mostly in the edges. I don’t trust myself to repress it properly, so I’ll continue struggling for a bit. But, I’m still loving this. 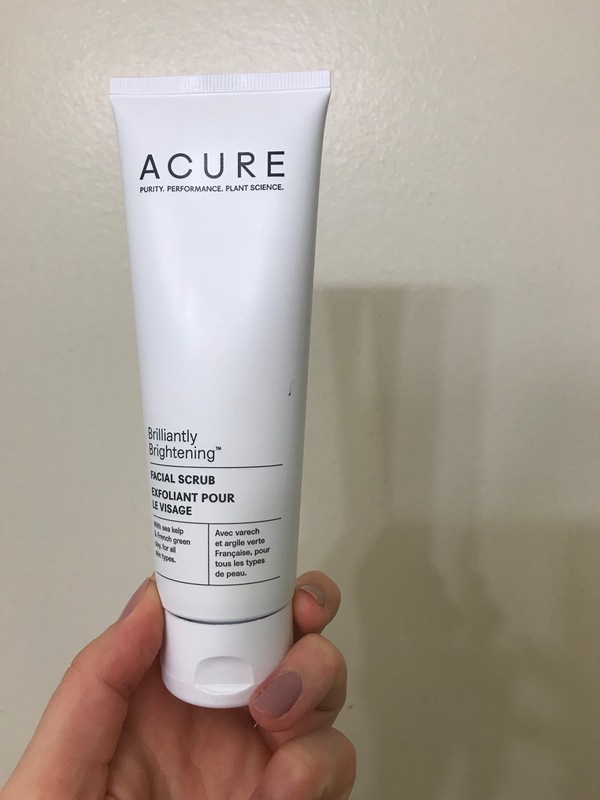 You can’t see a difference, but I’ve been using this Acure exfoliator every other day. It feels so nice to use, and I only need the tiniest amount. I’m glad it is working so well for me, and when I’m done with it (which honestly may be next year), I think I will be repurchasing. Having a fresh tattoo means only using certain lotion. I can’t use my scented lotion on one of my legs, so I’ve been using it less. I feel a bit silly when I use multiple lotions for my legs (but let’s be honest, I do it anyways). I’m still enjoying this ancient lotion, and I’ll be using it until it’s gone. Creme Brûlée is going pretty darn strong. 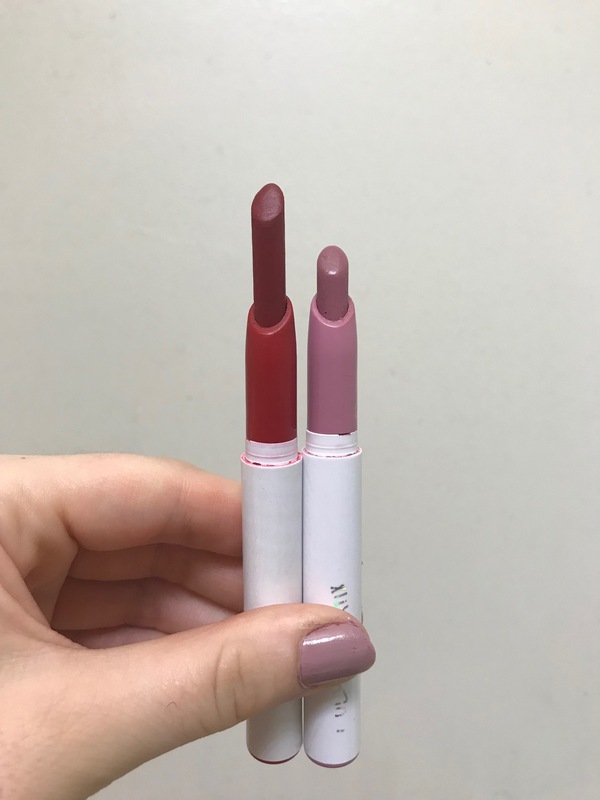 I love the color payout, and it makes for basically the same look as the ColourPop shadow I was using before. Slowly I’m going through this pale pink. I wish I could say I’ve been powering through, but that just isn’t how it’s going. My goal is to finish the pink by the end of the month, and then focus directly on the red in September. Fingers crossed! I still haven’t been using the sheet masks. 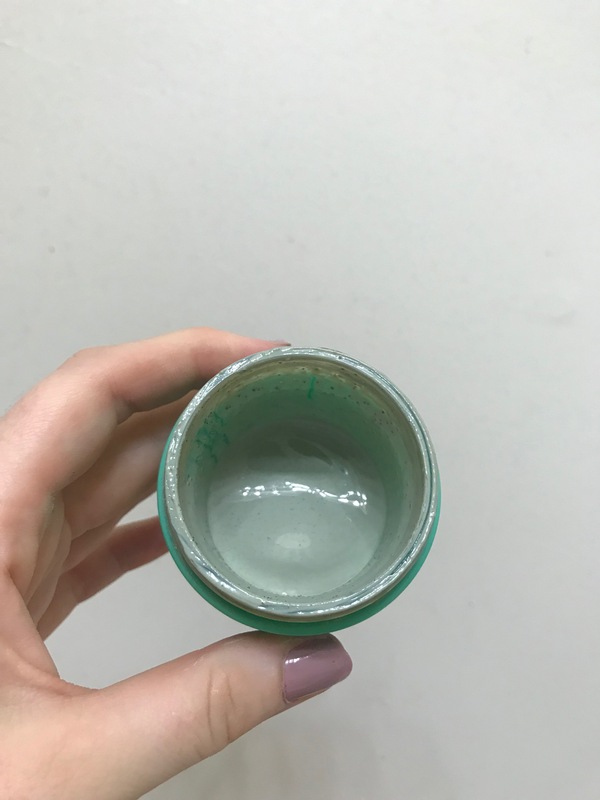 I could make excuses (I want to review them, I don’t have the time, etc), but the truth is that I want to use my liquid mask more right now. 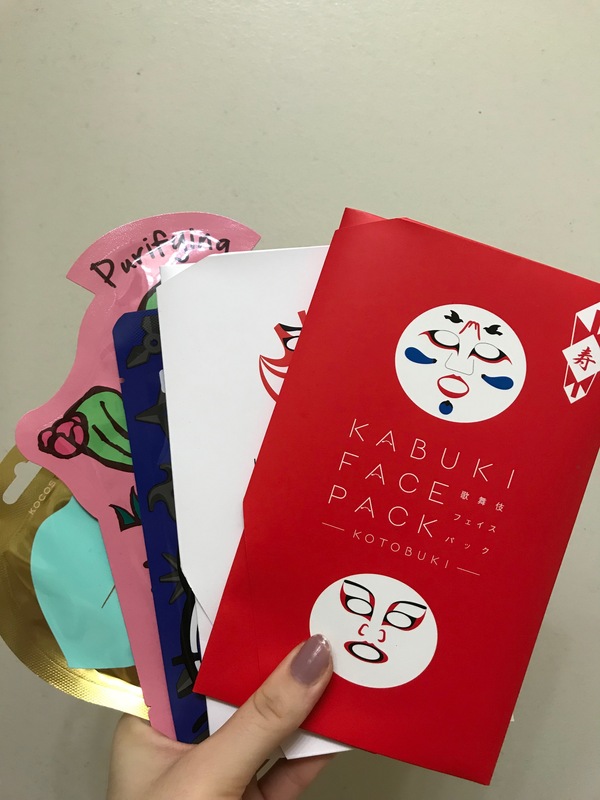 I think sheet masks are a bit easier to do in the winter, because sometimes the serum or essence in them is a bit heavy. You should always be moisturizing your face, but I’m just not looking for that level right now. 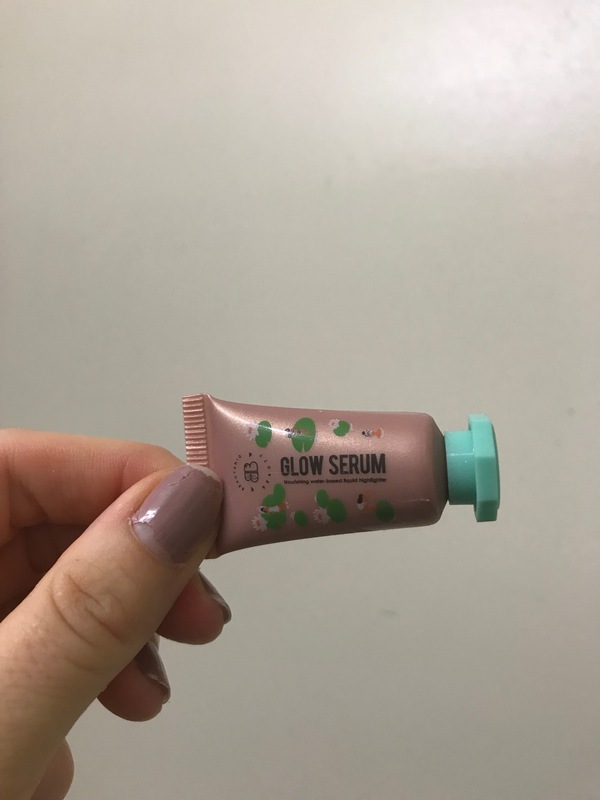 I found a way to use the glow serum! 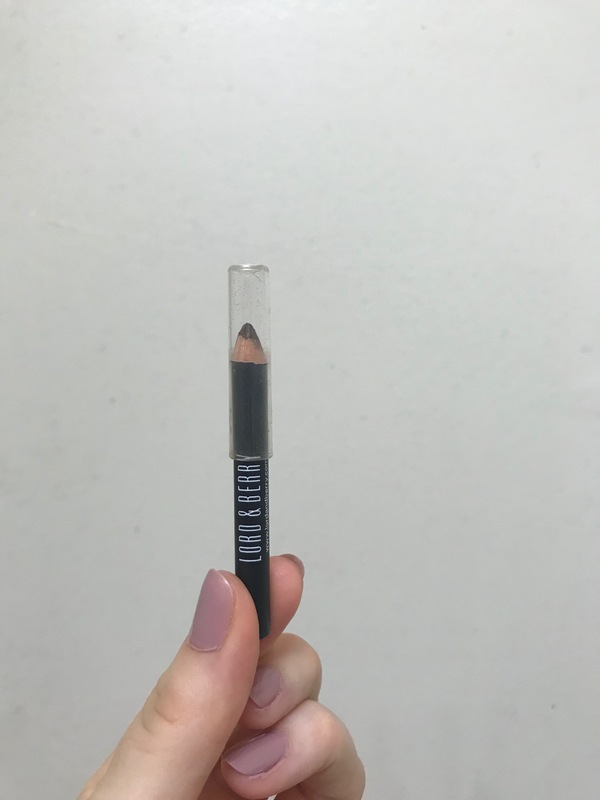 I have been using this as an eyeshadow base. 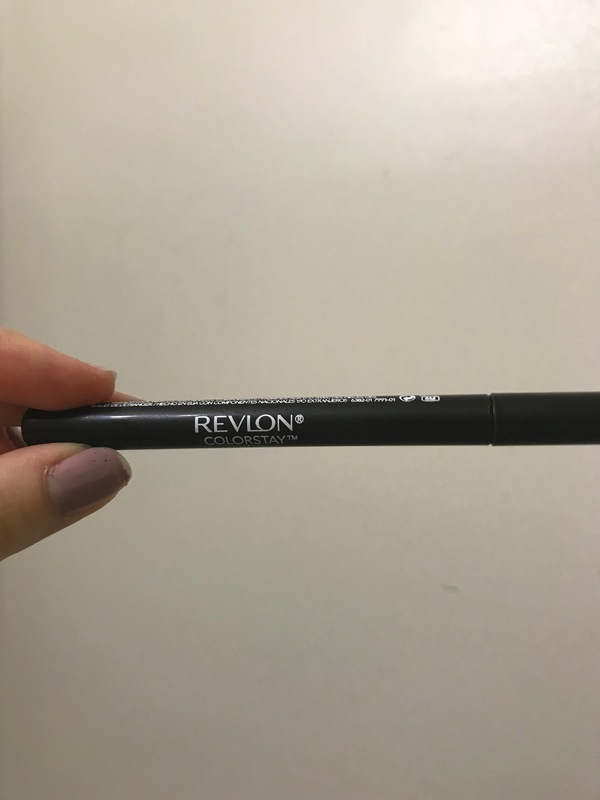 It primes my lids well, while giving me an inner corner and under brow highlight! I don’t need much to do that, but I’m using it! I haven’t used my mask as much as I’m supposed to in these past couple weeks, and I’m upset with myself for that. But I do still love it, and the way my skin feels after I use it. So there isn’t much progress on my nail polish, but you can actually (kind of) see the line where it is! See where the cross of the A is? There’s a line there! That’s where I’m at, and I’m really excited that there’s some visible progress. We did it! I love sharing progress with you Fangirls, and though I know it’s not much this time around, I’m proud of the amount I’ve done. Keep at it with your individual project pans, and let me know how it’s going for you in the comments!